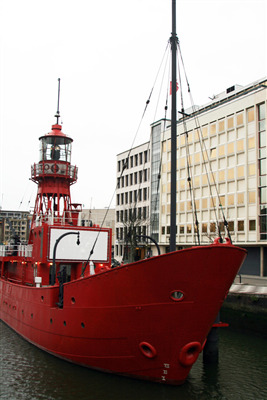 Uniquely redecorated Trinity House Lightvessel, located in the centre of Rotterdam. Cosy restaurant on the maindeck. In the belly of the ship you will find a dancefloor with bar. Two terasses will give your party an extremely nice ship-feel. 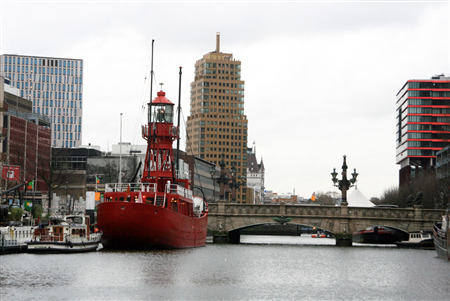 Lots of nautical hotels in the direct vicinity! 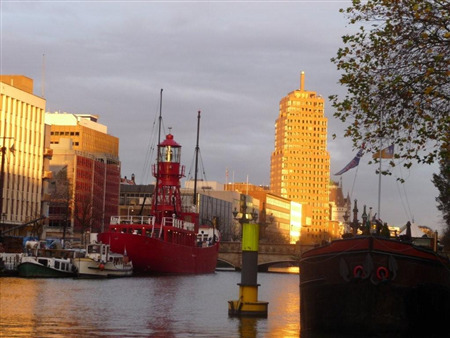 Review of Restaurant Tinto op het lichtschip Rating 9 of maximum 10 based on 1 reviews.